November 15, 2018Canada defeated Brazilian club, Gigantes 55-49 in their first match of Rugbymania 2018. The victory earns them their first two points in Group B and moves them one step closer to reaching the Semi-Final stage of the tournament. 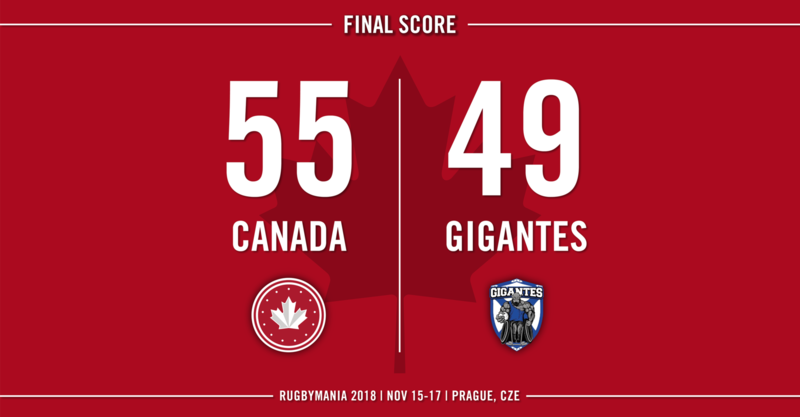 (Prague, Nov. 15) Canada defeated Brazilian club, Gigantes 55-49 in their first match of Rugbymania 2018. The victory earns them their first two points in Group B and moves them one step closer to reaching the Semi-Final stage of the tournament. 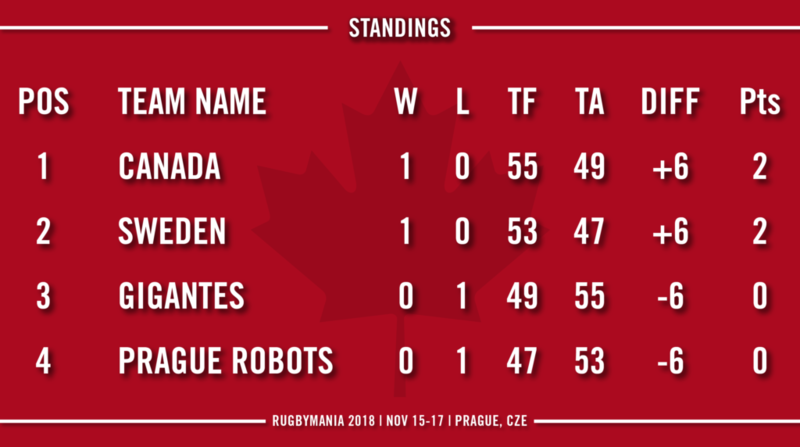 Canada’s next match in Group B will be played at 6:00 AM ET / 3:00 AM PT on Friday, November 16 and will be against the tournament hosts, the Prague Robots (CZE). 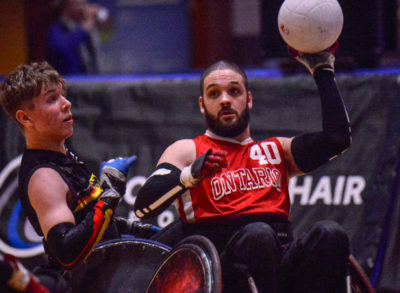 It will be a rematch of last year’s bronze medal final, in which Canada emerged victorious in a nail-biting finish. Expect it to be a closely fought encounter between two competitive teams, that will go right down to the wire. Canada’s third and final match of the group stage will be against Sweden. It will be played on Friday, November at 11:00 AM ET / 8:00 AM PT. 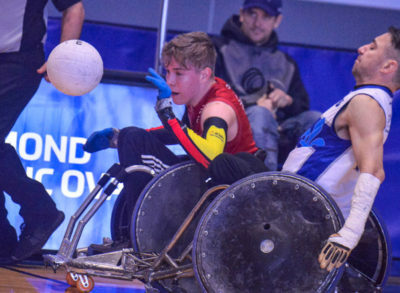 These two teams last met in June at the 2018 Canada Cup, where Canada picked up a 53-45 win on home soil. Please note that Saturday’s matches at Rugbymania will be streamed live on the internet. More information regarding the stream will be announced soon. 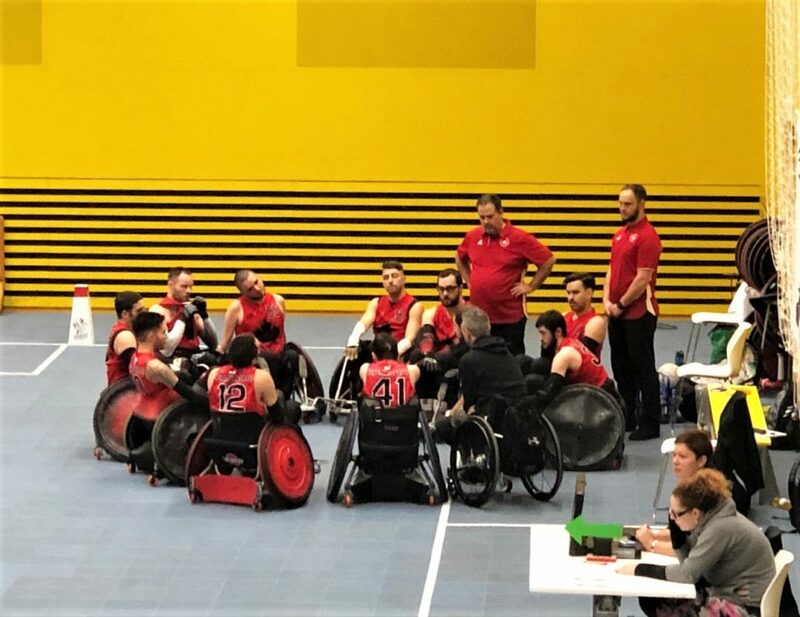 For a second successive year, the Canadian national wheelchair rugby team is competing at Rugbymania in Prague, Czech Republic. The tournament, which is celebrating its 20th anniversary, is being played at the Miroveho hnuti arena from Thursday, November 15th to Saturday, November 17th and features a competitive field of club teams and national teams. Rugbymania 2018 marks Canada’s first competitive matches since competing at the World Championships in August. 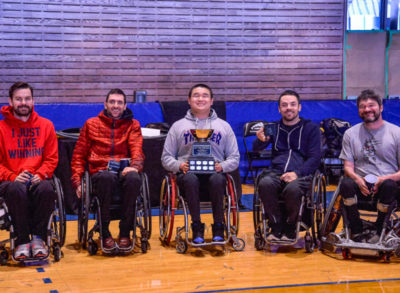 The tournament is an opportunity for the team to experiment with new roles and lineups, as well as showcase the hard work that they’ve put into training in recent months.